The Muscle Building Food Stack To Get You Jacked! When it comes to bulking your diet is not to be overlooked. Read on for a breakdown of the protein, carbohydrate, and fat sources that should be included in a well rounded bulking diet in order to get maximum results! Anyone who is successful in bodybuilding from the local big dude in the gym to former Mr. Olympia's normally get asked about their "stack". People who are just starting out or who want to take their physique to the next level want to know what supplements they are taking. What kind of protein, multivitamin, creatine, NO product are you on? Do you take glutamine, fish oil, BCAAs, or anything else? Obviously this information can be helpful and will help beginners out, but it is not the supplement stack that people should be concerned with starting out or even if you are an intermediate lifter. You should be wondering about the food stack that the greats take daily. You may have never heard of it mentioned like that, but yes, food stack. As important as supplements may be, they are only a piece of the puzzle and they are not the biggest piece you should be concerned with. Without proper nutrition, those supplements are not going to be as effective as they can be. It is that simple. Look at the word itself. Dietary supplements are supposed to "supplement" your diet and training. If you want to be the jacked up stud that everyone admires and stares at, you better figure out your food stack and do it quick. So how do you make up your food stack? I prefer to keep it simple personally. You are supposed to eat six times a day at least. The three major meals of the day are breakfast, lunch, and dinner. In between are meals where you will more than likely have a protein shake or two. That leaves one meal for a snack. You are also supposed to have a source of protein and a source of carbohydrates in each meal. So my particular food stack will look like this. You may be thinking to yourself "That is only eight types of food I eat every day." You are right, but think about it. If it is simple and consistent, then you will be more likely to follow it and succeed, correct? Correct. This will also be easier on your grocery list and your budget, which I know we can all appreciate. Furthermore, this makes keeping up with the nutrition log much easier on you. If You Want To Be The Jacked Up Stud That Everyone Admires And Stares At, You Better Figure Out Your Food Stack. I am going to go over each part of the stack and which foods would be best for you to eat at that time of the day to get that killer body you want. At the end, I will list a few alternatives for you also in case you either don't like the ones I mention or you just have to change something up. Let's begin with the most important meal of the day, breakfast. Egg whites are your best bet first thing in the morning. 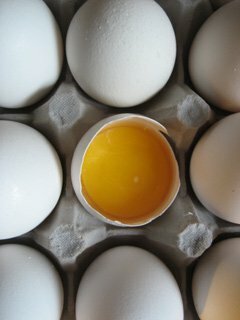 You only want the egg white because the yolk has the fat of the egg and you want to build lean mass, not fat mass. Since you need protein, 10-12 egg whites a day will suffice for a meal. That means you will have 160-192 calories and 30-36 grams of protein first thing in the morning. That may seem like a lot to you, but it really is not that expensive, especially if you buy your eggs in bulk. Egg Whites Are Your Best Bet First Thing In The Morning. Oatmeal is a great idea for a carbohydrate source in the morning because it is a complex carbohydrate that will help you get your energy levels up for the day. It is low in fat and also high in fiber. Like eggs, if you buy your oats in the bigger containers instead of the ten packet boxes you will save money. Also, the carbs in oatmeal are low glycemic so they will slowly be absorbed by the body over time. 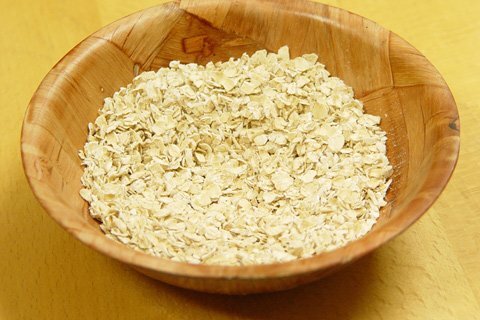 The energy you get from the oats will last a while which helps later in the day. Now that breakfast is covered, let's move on to lunch. 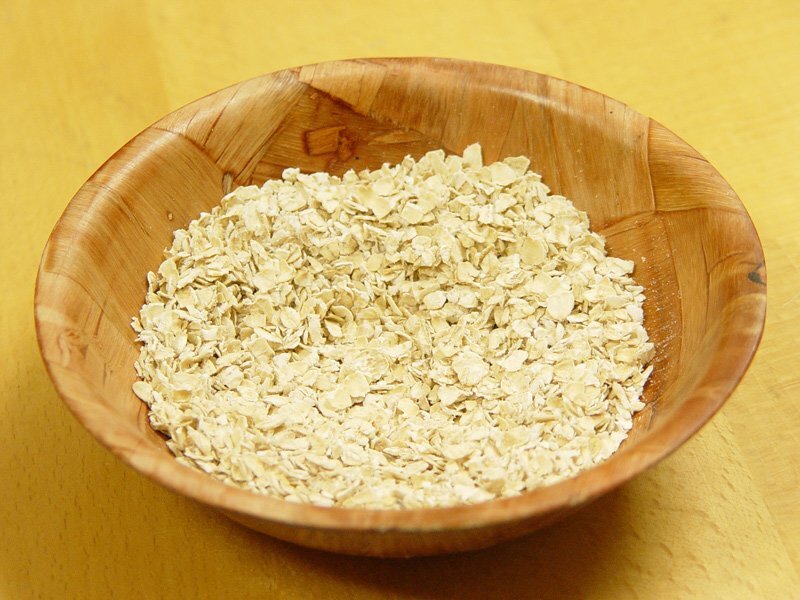 The Carbs In Oatmeal Are Low Glycemic So They Will Slowly Be Absorbed By The Body Over Time. Tuna is one of the best sources of protein that bodybuilders can possibly have in their food arsenal. It is rich in protein, it requires little or no effort to fix depending on how you like to eat it and the best part is that it is cheap. 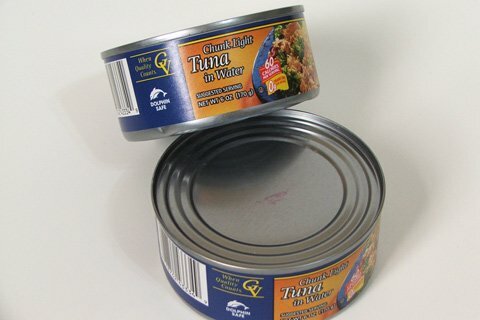 You can get tuna for less than 75 cents a can in most places. 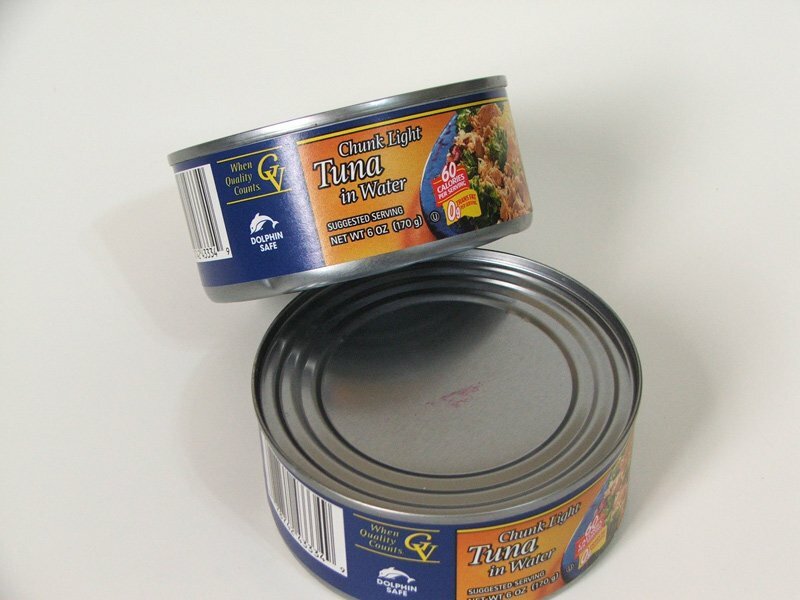 Make sure you get the tuna that is stored in water. Can Possibly Have In Their Food Arsenal. Just like your oatmeal at breakfast, brown rice is a complex carbohydrate that is rated low on the glycemic index scale. 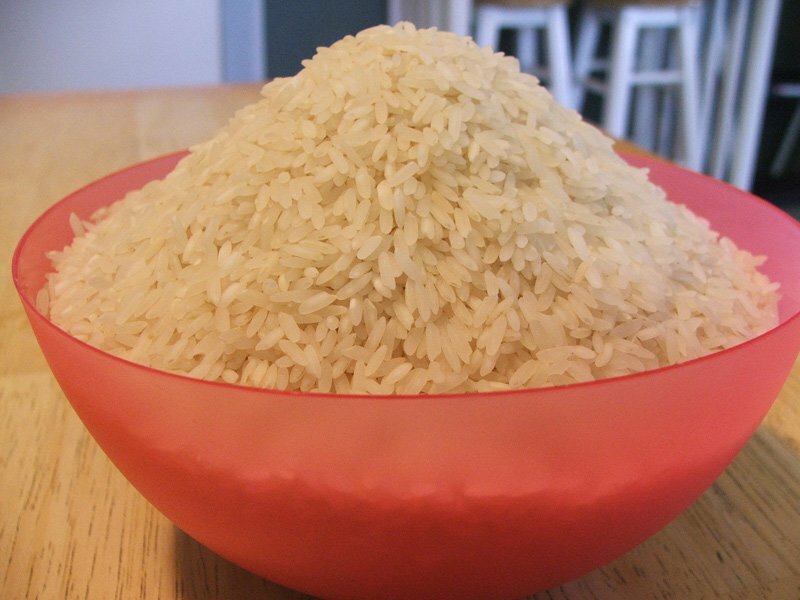 Whether you workout in the morning or afternoon to early evening, taking rice at this point in the day is smart because if you trained in the morning, you will recover better. If you are training later then your energy will be high despite what all you have planned in your day and you can still give it your all in the gym. So now lunch is taken care of and at this point in your day you should be running on all cylinders. Let's go ahead and focus on dinner because after a long day, you want to make sure you get what you need before going to bed. 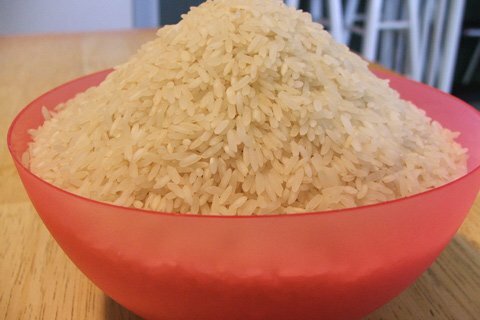 Whether You Workout In The Morning Or Afternoon To Early Evening, Taking Rice At This Point In The Day Is Smart. Chicken is a bodybuilder's best friend. They provide your protein for breakfast in the eggs and they are the protein source for dinner at the end of the day. There are different ways to prepare your bird so having this variety will be good if you need to break the monotony of having it every day. The only thing that may not be a good idea is frying it. However you choose to fix it, it is very affordable and awesome to have to ensure your protein needs for the evening are met. 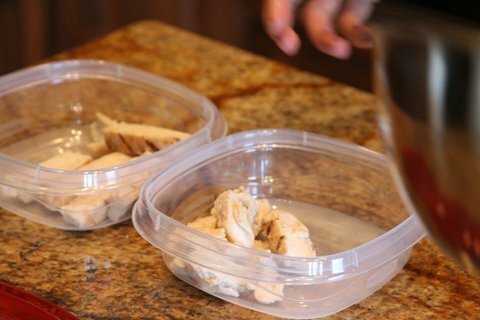 Chicken Is Very Affordable And Awesome To Have To Ensure Your Protein Needs. Although it is high in protein as well, black beans are awesome carbs for the end of the day. Combined with your chicken, this is a tremendous muscle building meal to cap off your muscle building nutrition stack. Now if you are more focused on fat loss, then you will not have a carbohydrate source at the end of the day. You don't want any extra calories that may go unprocessed and be stored as body fat while you are sleeping. So there are your three basic meals covered. Let's look at what you may want for in between your major meals. Cottage cheese is definitely what you need for your final meal before bed. Cottage cheese has casein protein which is a slower digesting protein than whey and will keep your body from going into starvation mode in the middle of the night. This serves as a BIG advantage to you whether you are a hardgainer or are dieting to lose bodyfat. I suggest taking your whey protein during the day in between your big meals and having cottage cheese for your post dinner meal. You probably weren't expecting a fruit but hear me out. Pineapples are good to have as a snack with your whey protein in the morning because of the digestive enzymes that are in it. Those digestive enzymes will help you break down all the other food you take in throughout the course of the day. I would suggest having pineapple in between your breakfast and lunch. 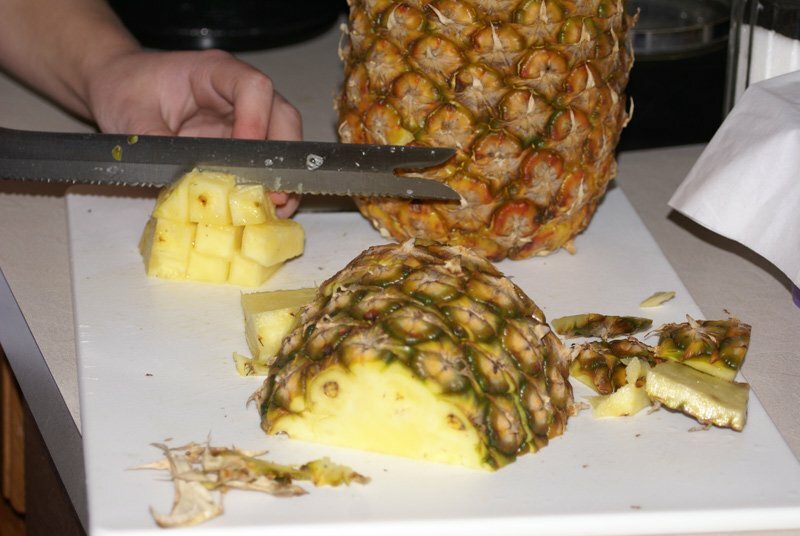 If you are dieting you may want to do half a serving of pineapple or pass it up completely. I Would Suggest Having Pineapple In Between Your Breakfast And Lunch. I bet you thought I wasn't going to cover that. 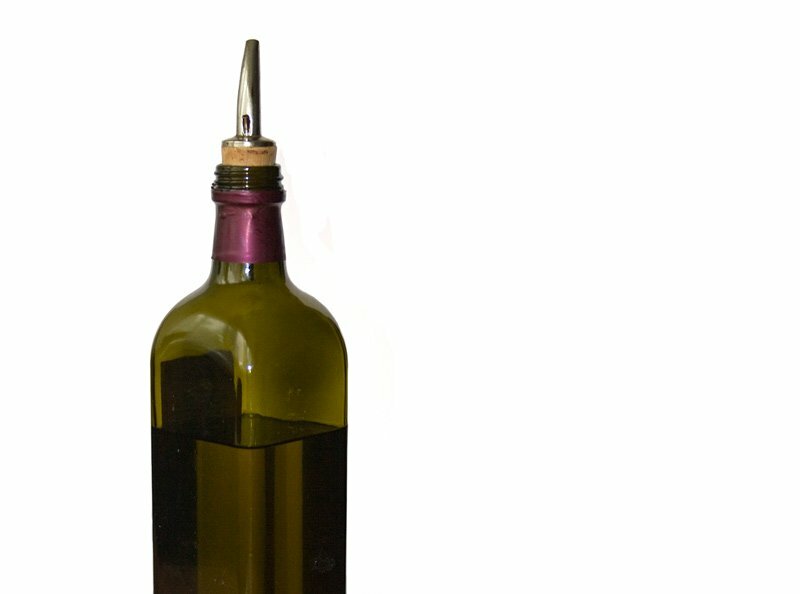 I am covering this separately so you know that fats must be included if you want to be as successful as possible. Too many people take fats lightly and you just can't do that. No food stack is complete without including healthy fats. I am going to give you a fat to use as an "add on" to each of your parts to your current stack. This is low in sodium and cholesterol and is also a great source of fiber, thiamin, and manganese. Add them to your oatmeal to make sure you get the fats you need to start the day. 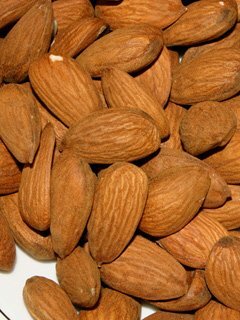 Almonds are a good source of Vitamin E, magnesium, potassium, zinc, iron, fiber and are a good source of healthy monounsaturated fat. They also have more calcium than any other nut. 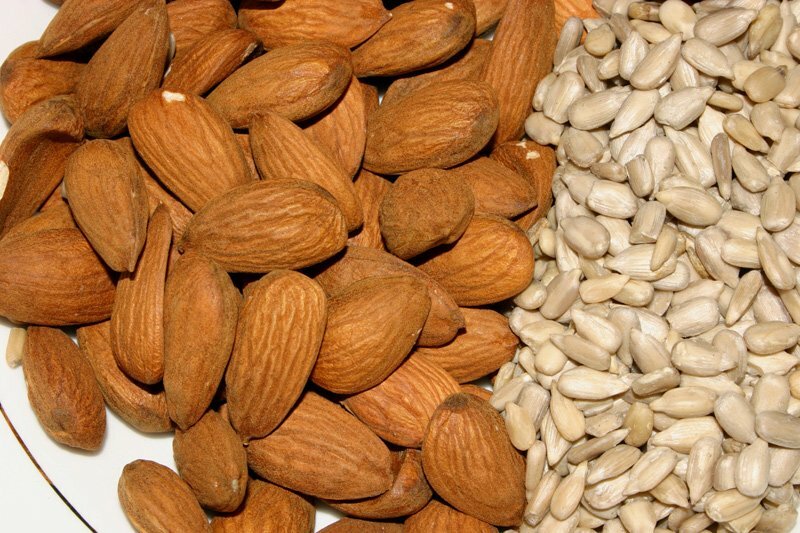 Almonds Have More Calcium Than Any Other Nut. 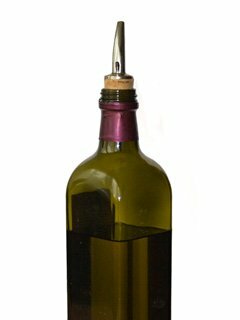 Whether you add it to a salad at dinner or cook with it, this one is great to end the day with. So you combine your food stack with your protein shakes you have in the day, your nutrition plan may look like this. This One Is Great To End The Day With. OK, I understand I may have included something you may be allergic to or just can't stand the thought of eating so I am going to include some alternatives for you to replace what I put in. You can also occasionally switch one source for another and see if that particular source will help you better. The stack I covered is, in my opinion, the ultimate muscle building stack to get you moving forward to reaching your muscle building goals and to become the jacked dude moving the heavy iron and capturing the attention of all of those around you. Whether you follow my recommendation or substitute one of them for another choice, you must be consistent with your diet to accomplish your goals and build that awesome physique you work so hard in the gym for and dream of having day in and day out. Without consistency, you will accomplish nothing.